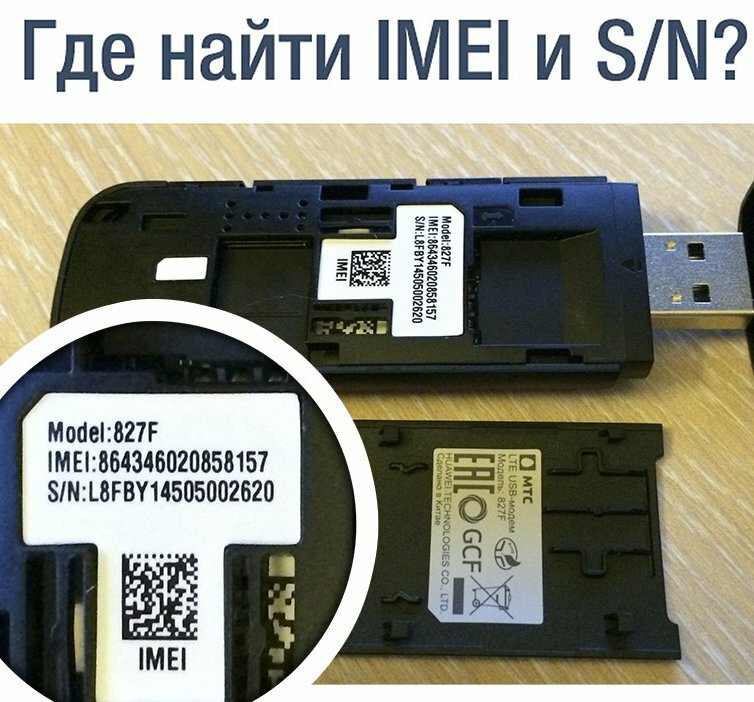 Unlocking Huawei E3372 modem from any statement made by IMEI with a unique code obtained specifically for your modem. Unlock code is completely safe and is provided by the manufacturer. ATTENTION !!! 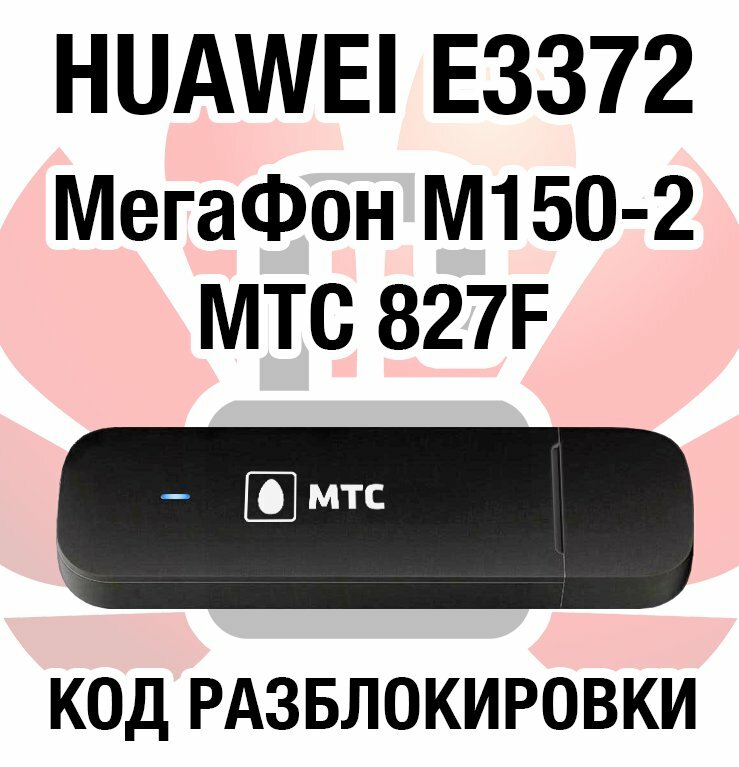 Who Huawei E3372H code does not buy it. The code will not work is a different model. There is another algorithm. Huawei E3372H completely different from the E3372-s modem. This new model is seen in only selling MTS. To distinguish it can be the serial number is written on the box and a modem cover. In the new 3372-H modems, he begins with a G4P, and the old 3372-S - with L8F.